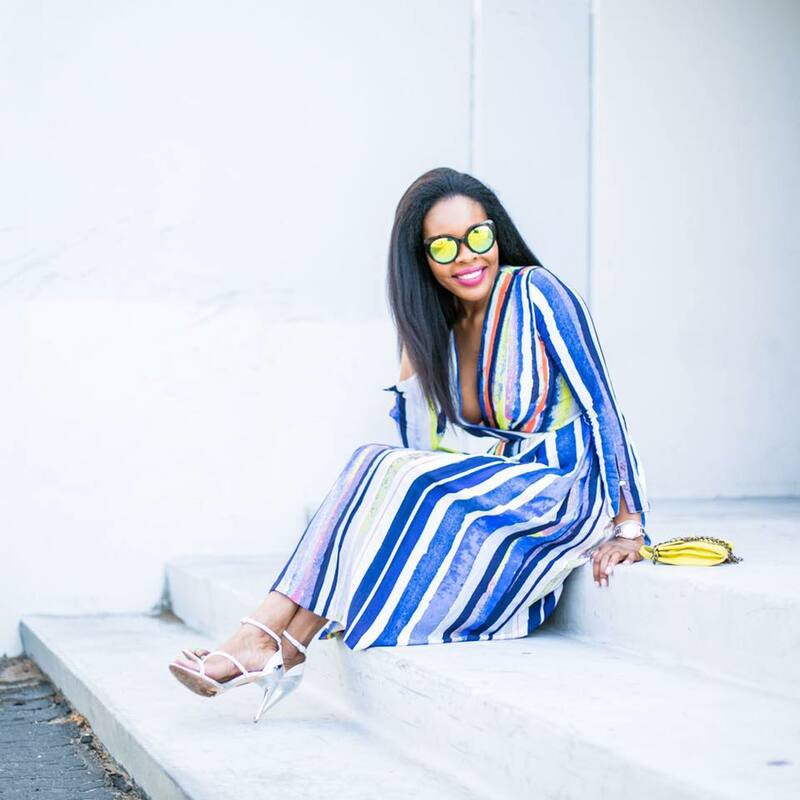 Sharing this cute jumpsuit that is perfect for Spring today. As temperatures are rising, we can easily break out our lighter clothing and anticipate summer. I found this jumpsuit earlier this year at Zara and knew I had to have it. The one thing I do not quite like is that the bust area is a bit loaded with extra material. However, I love the length, especially that I am tall, and I appreciate that it was on sale when I bought it. I plan on wearing it casual with flats during the summer time. I've linked similar options to this jumpsuit below. A little print mixing cant hurt right? I love mixing prints, and it can be tricky but knowing key ways such as mixing classics (leopard and black and white polka dots) are always a go. Another good example is plaid and leopard or gingham and floral (matching the main color in the floral to the main color on gingham). I threw on my leather jacket for a late evening outing since it gets a bit chilly by that time. Hope your week is going great so far darlings! 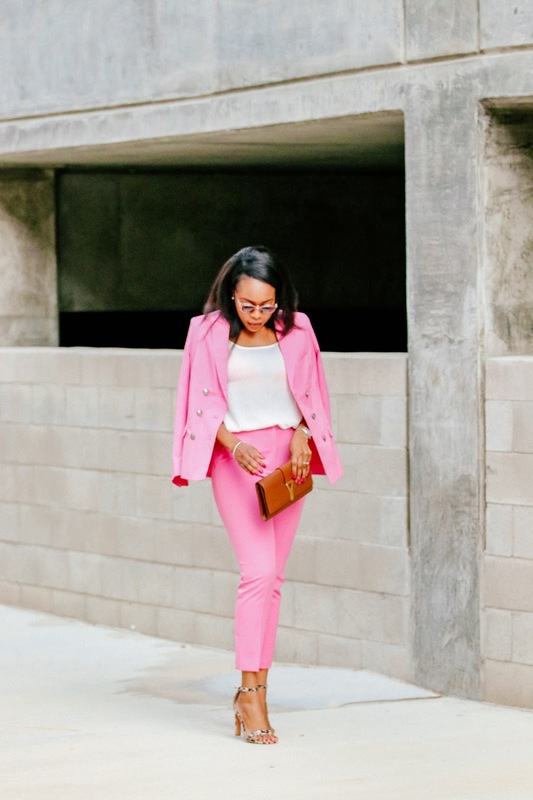 I plan on do a Spring outfit guide as well as wedding dresses options for your upcoming weddings, soon. We all have a few invites sitting at home for summer weddings. Exciting times! And by the way, Zara can do no wrong, seriously. Thank you Jackie. Hehe appreciate you. Wow, the jumpsuit is very nice and the leopard print heels is great too, great styling! You are so sweet love. Thank you. Oh, the V neck with the tie belt all in the back is the clincher. I could use the "extra material" in the bust area so that might be a positive for me. Hehe! it's such a pretty Jumpsuit indeed.